Seamlessly orchestrate business processes and integrate data in real-time. Integrate processes and data in application-to-application (A2A) and business-to-business (B2B) scenarios. Integrate various applications and data sources from SAP and non-SAP, on-premise as well as in the cloud. Benefit from prepackaged integration content to jump-start integration projects and quickly productive scenarios. Build your own extension of SAP's predelivered integration scenarios to include your custom requirements. Use our adapter SDK to build your own custom adapters for additional connectivity needs. 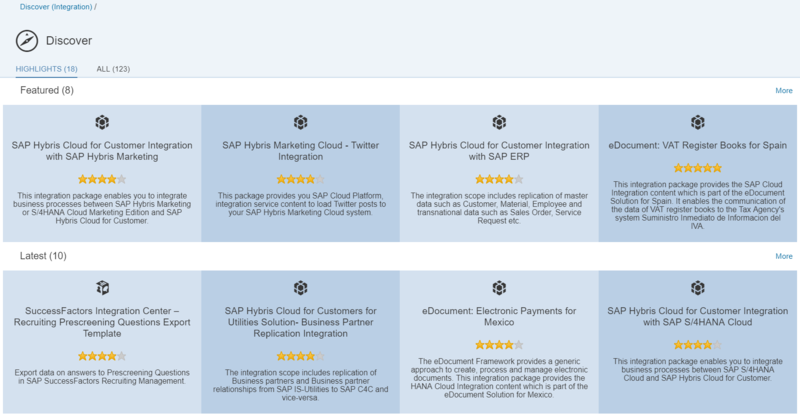 Customize access to the SAP Cloud Platform Integration with our public OData APIs. Use our core integration and security capabilities for the safe and reliable processing and data integration. 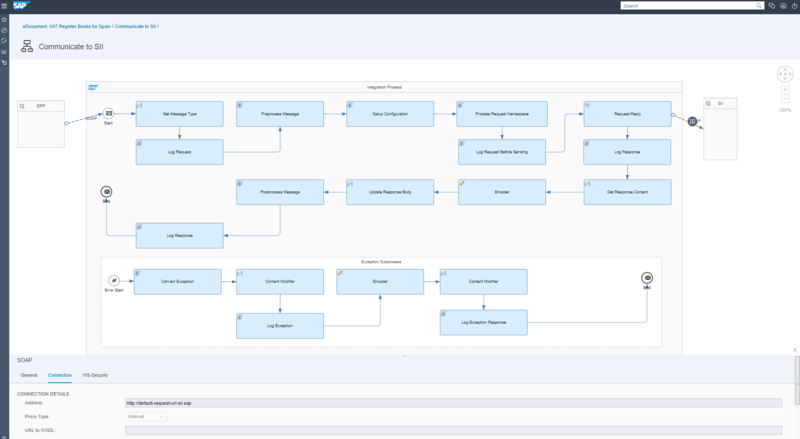 Orchestrate business processes and integrate data in real-time as well as in asychronous scenarios. 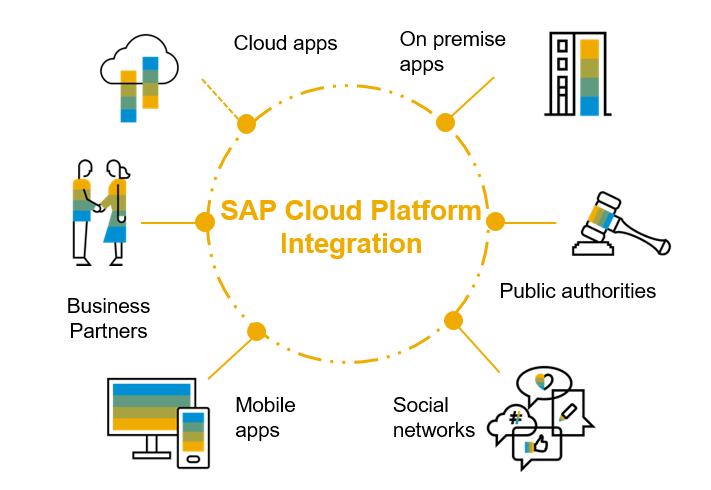 SAP Cloud Platform Integration connects cloud applications with other SAP and non-SAP cloud and on-premise apps. Getting Started, What's New, Operations, and more!